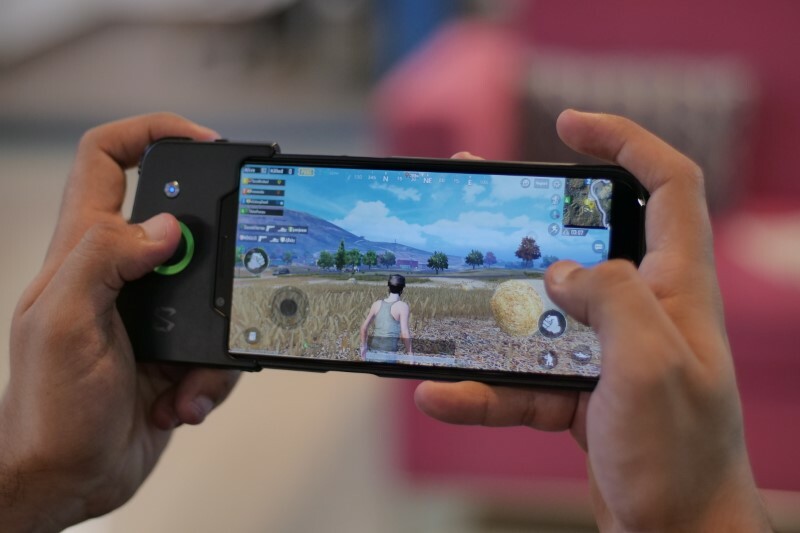 Xiaomi surprised many smartphone enthusiasts with the gaming-centric BlackShark smartphone brand, released in China, earlier this year. The brand is backed by Xiaomi as part of its larger device ecosystem in the country, and now BlackShark (see our review) is ready to go global. 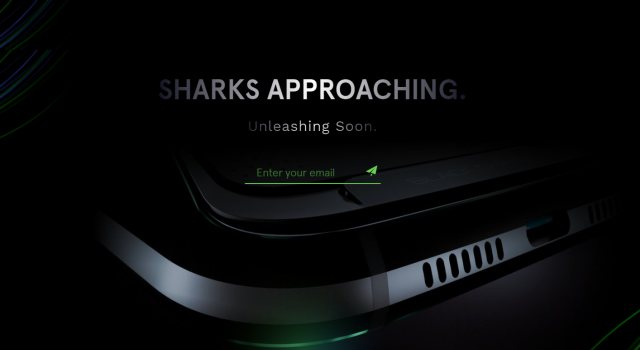 BlackShark’s global website is now live – featuring yours truly, among other reviews – and it says “Sharks Approaching”. You can sign up to know when the device will hit the international market. 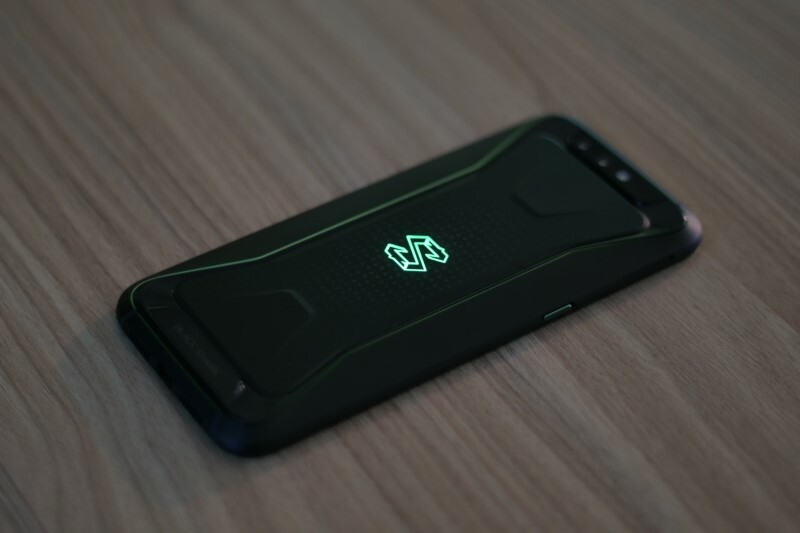 The Black Shark is powered by the Snapdragon 845 chipset, coupled with Adreno 630 GPU and 6GB or 8GB RAM and 64 GB or 128 GB internal storage. 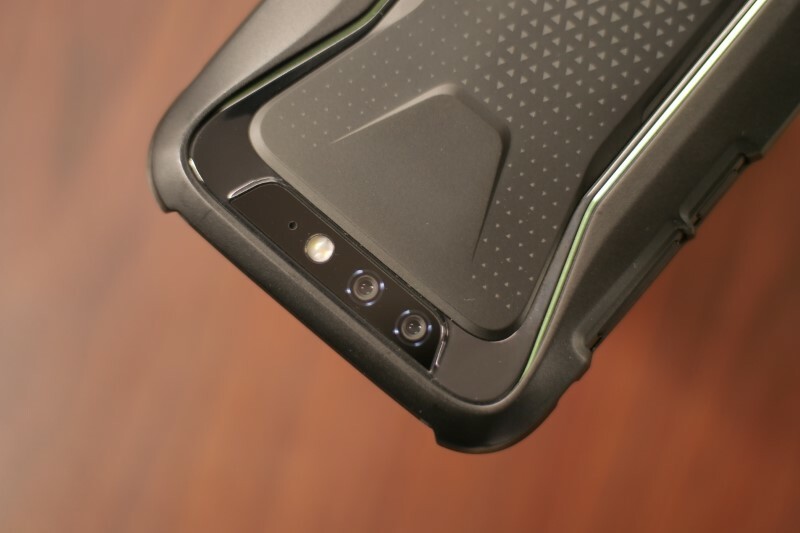 Another highlight of the Black Shark phone is that it comes with a multi-stage direct-touch integrated liquid cooling system for dissipating heat. It comprises of four different components, namely heat module, liquid cooling, heat sink, and multi-layer graphite. The device also has a huge 4000 mAh battery with Quick Charge 3.0 support. As for the optics department, Xiaomi’s Black Shark phone follows the trend and features a 12MP and 20MP dual-lens setup on the rear. Both the lenses have a f/1.75 aperture, with a pixel size of 1.25 µm and 1 µm respectively. It also includes an identical 20MP lens on the front, which should be enough for your selfie needs. The Black Shark gaming phone sports a 5.99-inch Full HD+ LCD panel, with an 18:9 aspect ratio. You also get a home button with a fingerprint scanner in the bottom bezel. 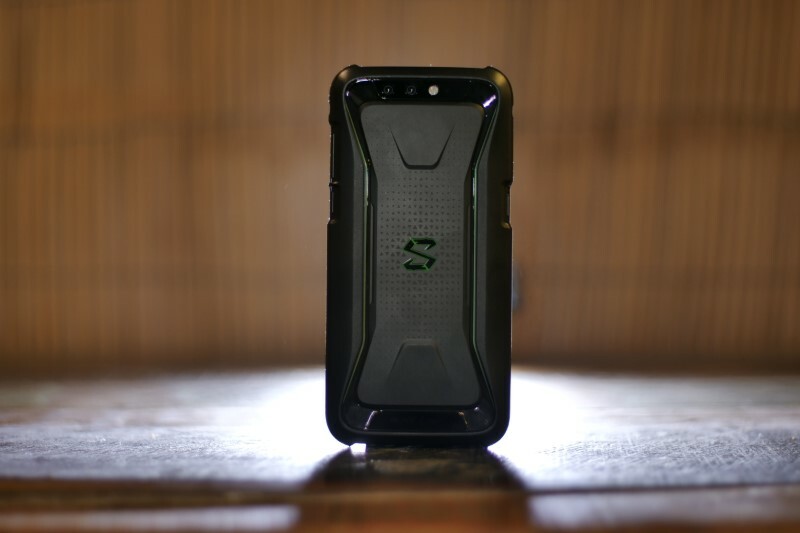 As for the rear panel of the device, it has been crafted to give it a gritty look that helps it represent the Black Shark brand. The rounded corners and the matte-finish curved panels on the rear should make the phone comfortable to grip, and less slippery on sloping surfaces. You also get a dedicated microphone and surround sound for an enhanced audio experience. The green Black Shark logo lights up and breathes when you play games. Xiaomi has pulled a Razer with this feature. One of the stand-out features of is the inclusion of a smart X-shaped antenna design. Xiaomi boasts that it’s the first-ever device with a Wi-Fi 2×2 MIMO multiple antenna design, which makes it capable of supporting 5G network-like speeds with ease. 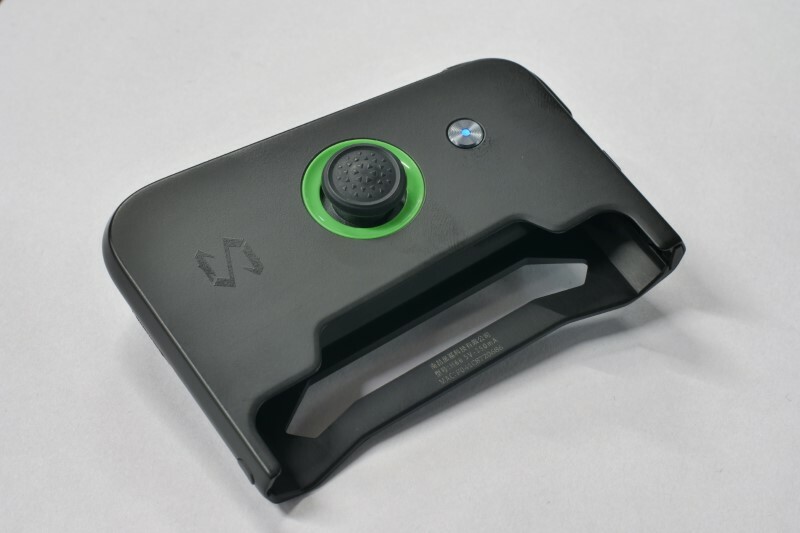 The controller dock for the Black Shark is an analog controller that can be attached to the phone with ease, on one end. This controller features a joystick and a trigger button at the top, making it possible for users to control gameplay for some titles. If you have been sucked into the battle royale trend on mobile, then you’ll be able to use this controller to improve your chances of winning. The controller enables you to customize controls and assign specific functions to the buttons. Black Shark says its controller has reduced latency, makes aiming and movements faster for gamers. The BlackShark phone’s international price is a big mystery. It has a starting price of 2,999 yuan (approx Rs 32,000) in China, for the 6GB RAM + 64GB storage variant.